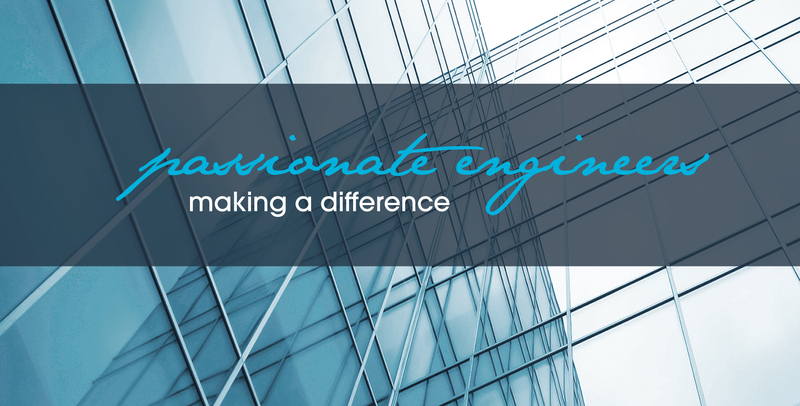 FortEng’s passionate engineers provide strong, sustainable support, making a difference to our clients and their businesses. Our passion for engineering drives us to deliver real and practical solutions. Our forte is working with you – to understand your business, to determine or identify your requirements, and to produce what you want, when you need it. FortEng believes in commitment and openness with our clients, and fairness for services provided. We are passionate about power and energy systems, earthing systems, civil and structural engineering, high voltage engineering, and lightning protection. We are committed to making a positive difference when we deliver these services. FortEng can help you with your new and existing power and energy systems through power system studies, performance and compliance testing and assessments, model validation testing and analysis, power quality, and traditional, renewable and hybrid energy system development or investigations. FortEng’s expertise and methodologies give you the confidence that your earthing system, small or complex, will function as intended. FortEng specialises in the design, modelling, testing of earthing systems, and developing cost-effective mitigation solutions. FortEng applies equal care and discipline to small and large high voltage assets because the safe and secure supply of power is critical to your business or operation. Whether EHV, HV or MV, greenfield or brownfield sites, substation or switching station, FortEng works with you to produce the system you need. FortEng’s highly developed expertise in lightning protection systems design allows us to work with you to develop cost-effective designs, ensuring your new and existing assets are protected from the harmful effects of lightning strikes. FortEng works on a whole of energy principle, taking into account your energy needs, your energy sources and your energy focus, to provide the best outcomes for you, your business and our environment. FortEng’s electrical marine surveyors are AMSA accredited and members of the Australasian Institute of Marine Surveyors. FortEng has extensive electrical experience in many industries. All surveyors have current MSIC and Tasports PIP.